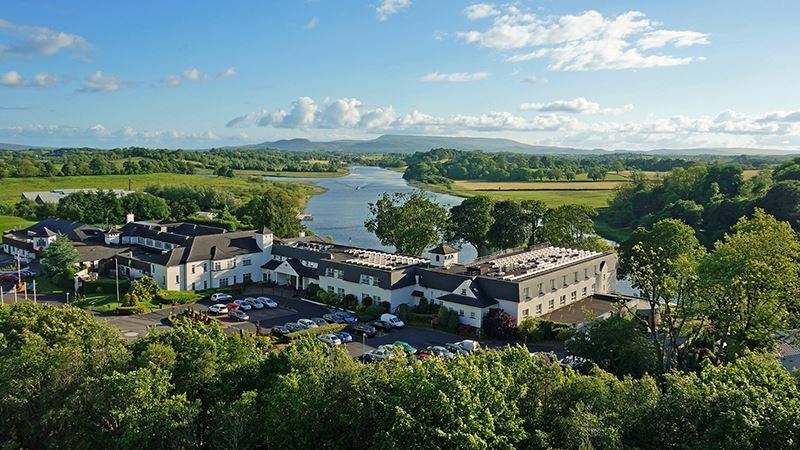 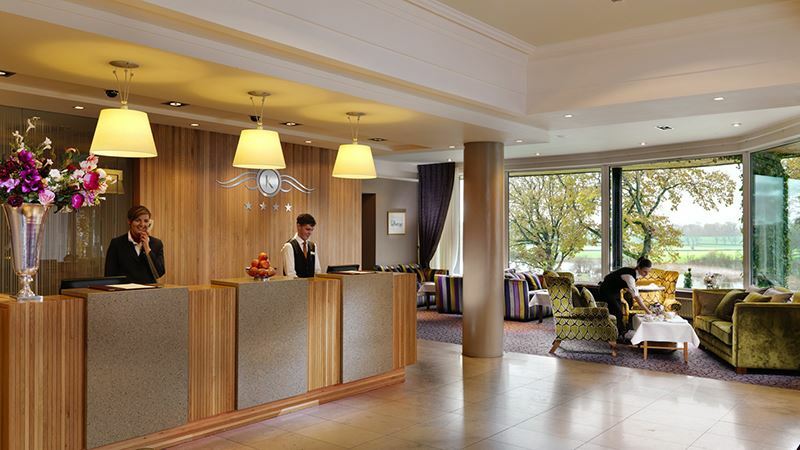 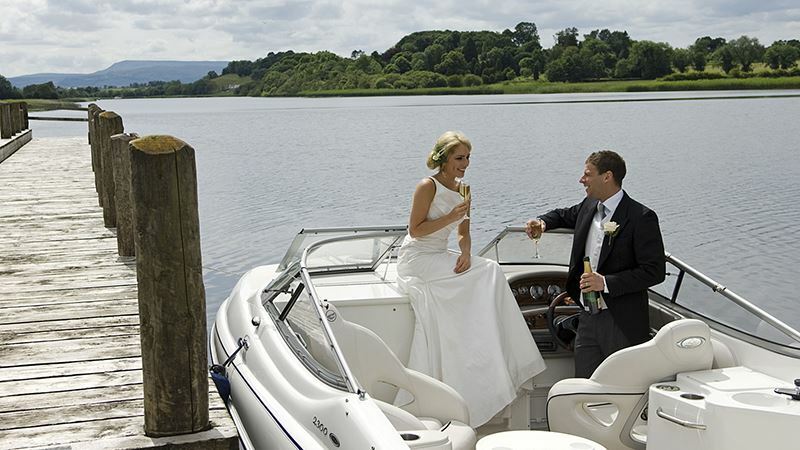 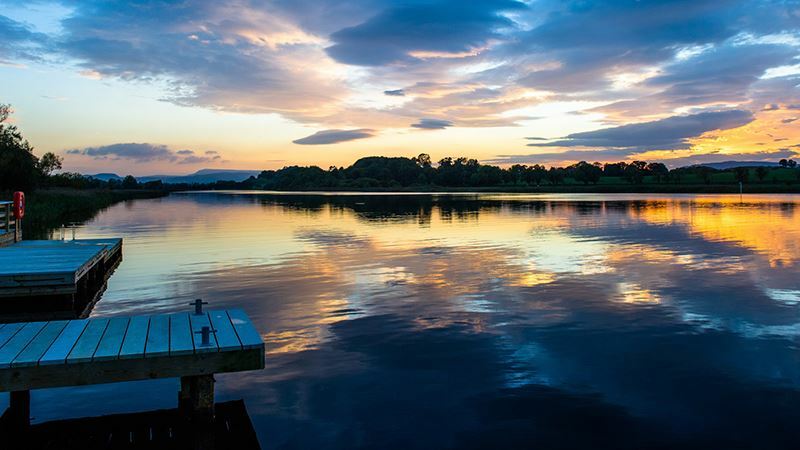 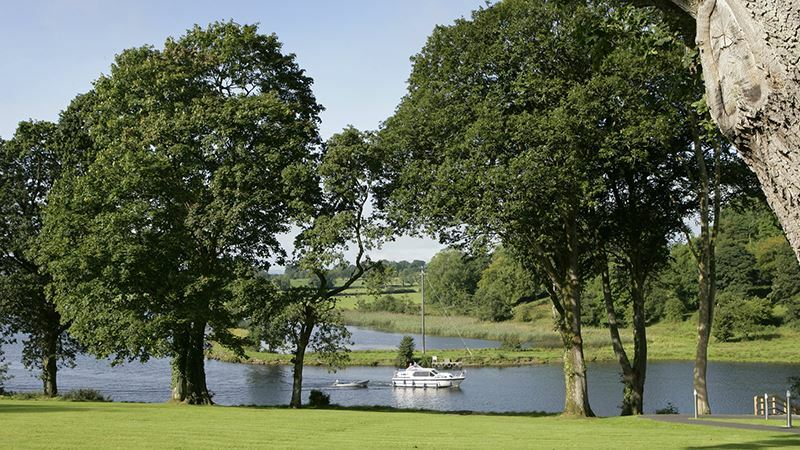 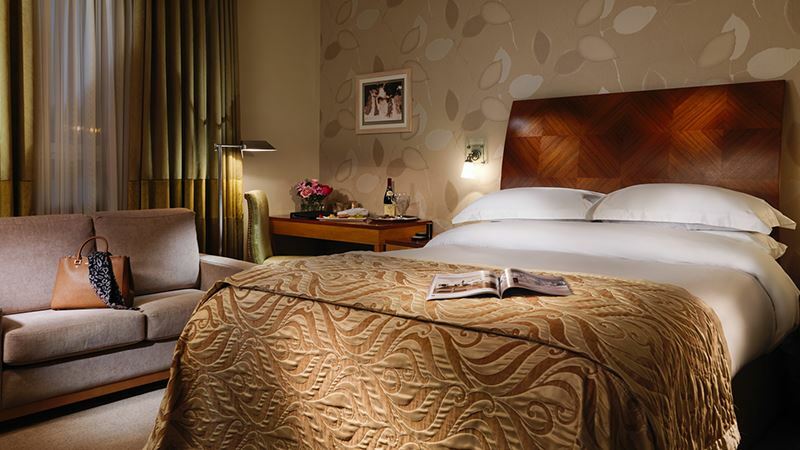 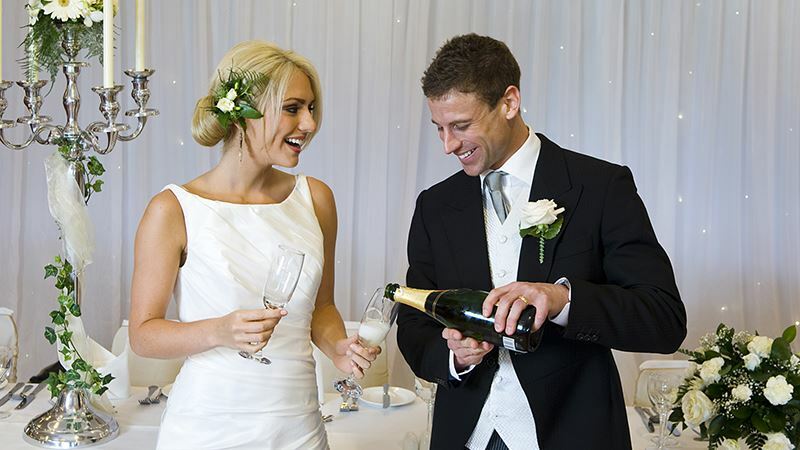 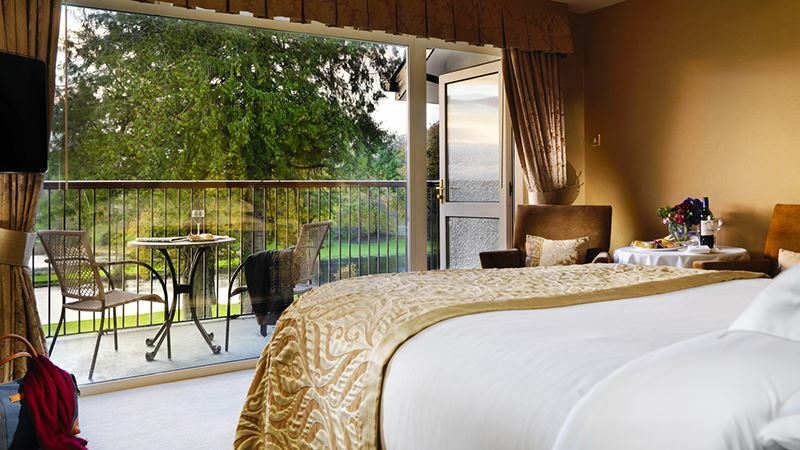 With the breathtaking backdrop of Lough Erne, a truly stunning wedding venue and an expert wedding planning team, the Killyhevlin Hotel is without doubt the top Fermanagh wedding venue. 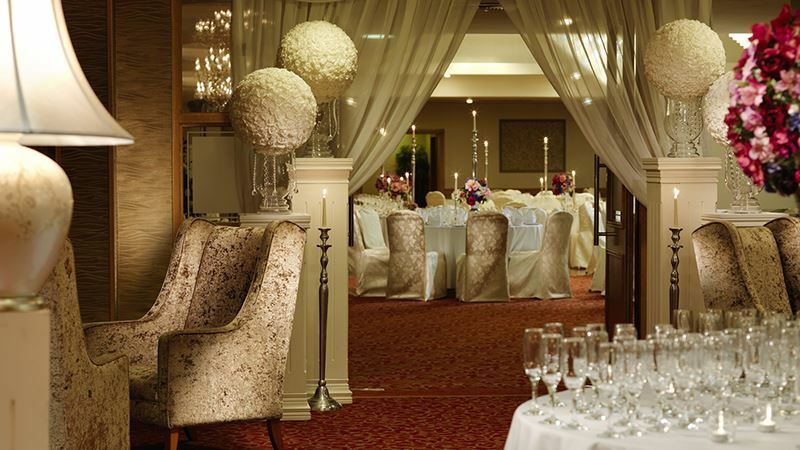 Beautiful gardens and terraces with spectacular views of Lough Erne make the Killyhevlin Hotel perfect for both photography and champagne receptions which lend themselves to the air of romance, while the lavish Lisgoole Suite sets the stage for a truly elegant and stylish wedding at the best Northern Ireland wedding venue around. 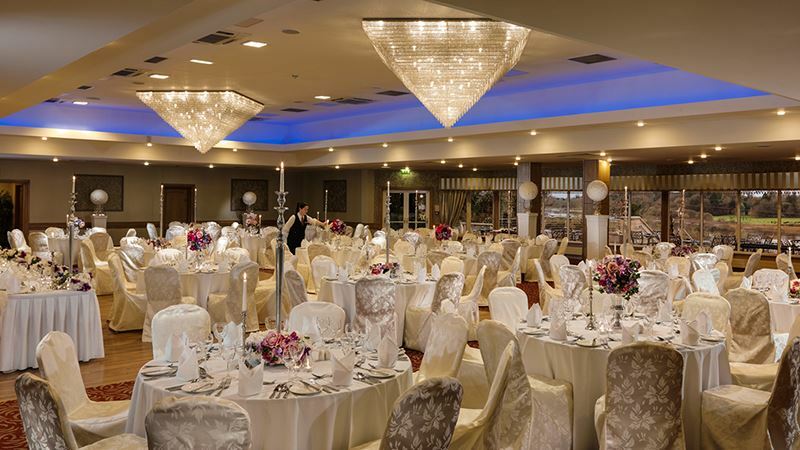 No matter how grand or intimate you wish your special day to be, the Killyhevlin’s highly professional standards of service will ensure your wedding reception will be inspirational. 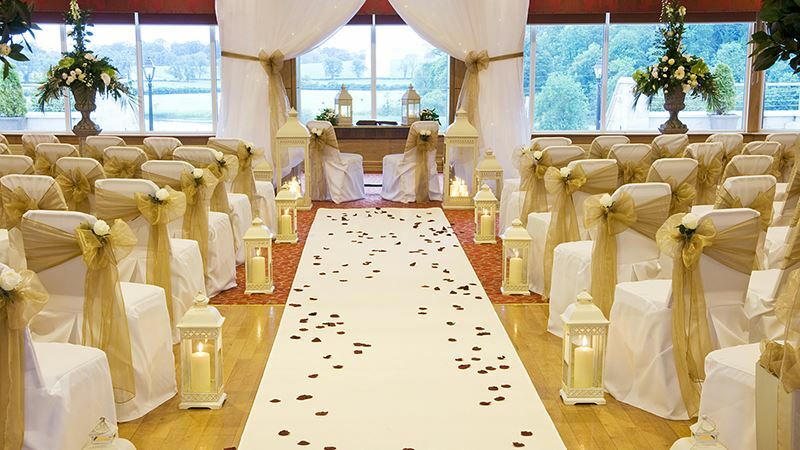 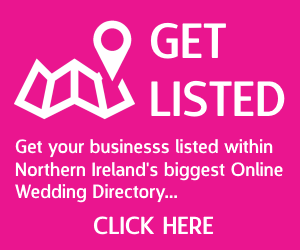 For anyone who has always dreamed of holding a fairy-tale wedding this is without doubt the venue for you.